Lampedusa in Hamburg is here to stay! 2015 ! Supporters dedicated this picture to all members of the group. 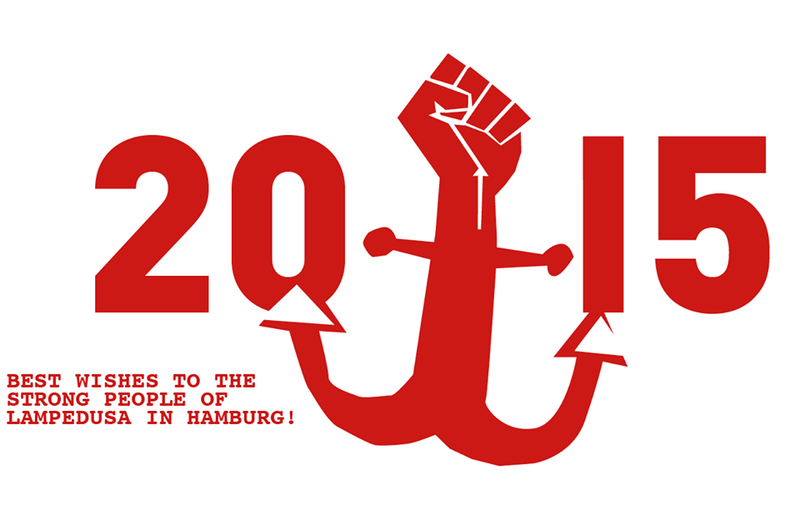 In 2015 no one should forget: Lampedusa in Hamburg is here to stay! Unterstützer*innen haben dieses Bild allen Mitglieder*innen der Gruppe gewidmet. 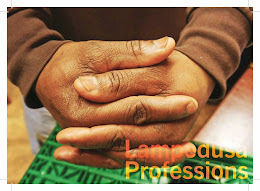 2015 sollte niemand vergessen: Lampedusa in Hamburg is here to stay!